Hong Kong got a belated Christmas present last week when the MTR’s long-awaited South Island Line finally opened on December 28. 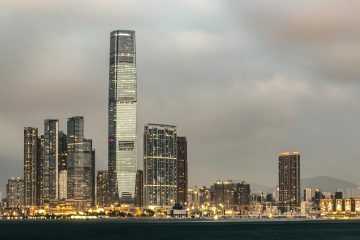 Ocean Park, the art galleries and cafés of Wong Chuk Hang, Aberdeen’s floating village and the waterfront promenade of Ap Lei Chau are now just five to ten minutes away from Admiralty – a huge time savings over the unpredictable, traffic-clogged commute through the Aberdeen Tunnel. 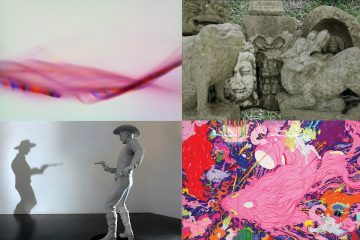 And there’s something extra, too: a new art collection. 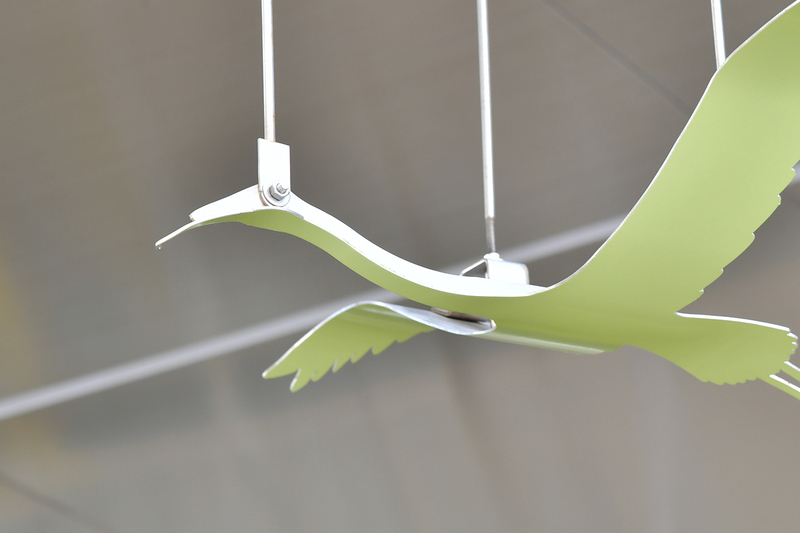 MTR riders will notice artworks at all of the South Island Line stops, part of the MTR’s effort to make its utilitarian stations more interesting. 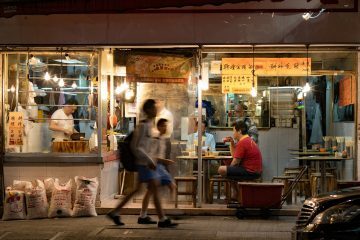 “The MTR’s art programme enables us to really humanise what are often very inhumane spaces, very anonymous spaces,” says Andrew Mead, the MTR’s chief architect. All told, there are six artworks in the South Island Line’s four new stations, as well as an upcoming piece in Admiralty station that will be unveiled sometime in 2017. Many of the works were created with the help from children who attend school along the line. 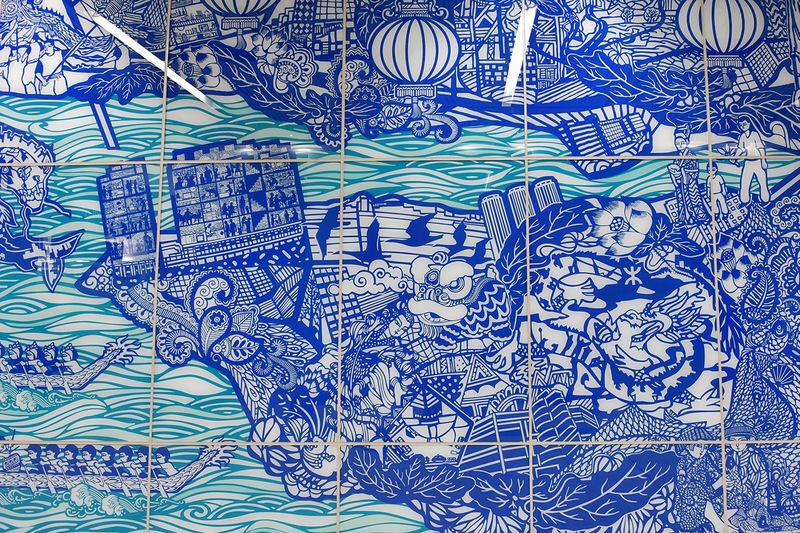 In Lei Tung Station, artist Tse Ngan-sum worked with kids from three schools to make “Journeys Along the South Island,” a series of murals based on traditional Chinese paper cutting techniques. The work includes two 10-metre-long, 3.5-metre-high murals inside the station’s lift lobbies, along with eight smaller murals inside each lift. Over a period of two years, Tse designed the mural and had schoolkids cut out each element. “They used real cutting knives – it was quite dangerous for the kids, but they loved it because it was dangerous,” jokes Tse. She then converted the work into a digital collage that is printed on glass panels. Mead says some of his friends overseas have criticised him for giving such pride of place to community art. New York’s new Second Avenue subway, which opened this week after decades of planning, only includes work by major contemporary artists like Sarah Sze and Chuck Close. “There is room for both in the programme,” says Mead. In the case of community art, he says it’s a way to give neighbours a sense of ownership of each station. 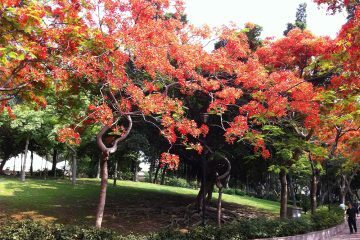 Since the MTR launched its art programme in 1998, it has grown to include 66 pieces. Among them are the quirky doughnut-munching characters of Rosanna Li’s “People Passing By, People Lazing By,” outside Yau Tong MTR station, and Zhan Wang’s “The Artificial Garden Road #71,” a polished stainless steel interpretation of the rocks used in traditional Chinese gardens. The new attention to art acknowledges that the MTR is not only a transportation provider, it’s an important public space shared by 4.5 million riders per day. Early MTR stations were designed to be low-cost and functional, an ethos that continued into the 1990s and 2000s with starkly functional stations that many described as soullessly efficient. In the 2010s, the MTR changed tack, adding whimsical touches like bum-shaped public benches. When Mead joined the corporation in 2012, he developed a series of new design guidelines that ensure each station has a distinct identity. 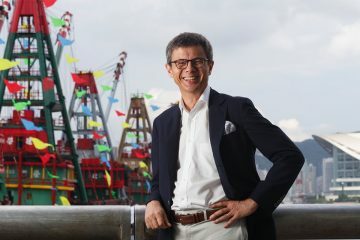 The fruits of his effort will be particularly apparent in the six new stations of the Shatin-to-Central link, which is slated to open in 2020. “One of the first things I did when I came to work for MTR was to say, ‘What is our DNA? What sets us uniquely apart?’” says Mead. 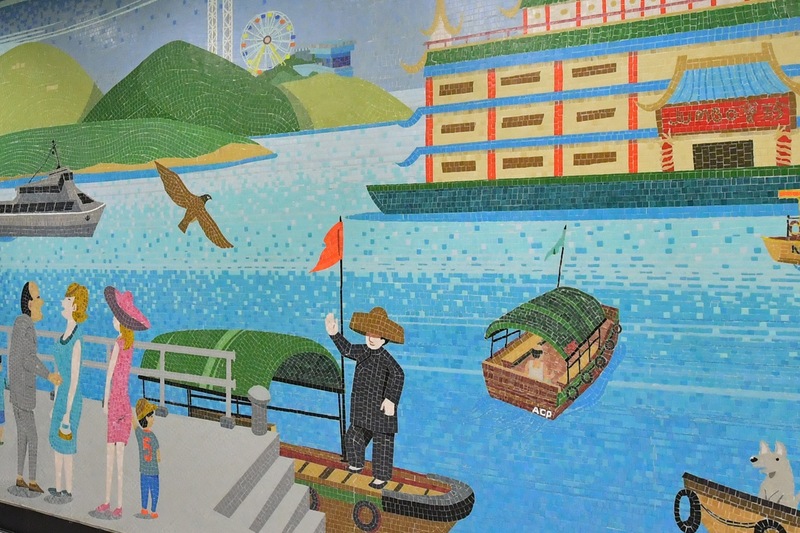 Though the MTR’s original stations were bare-bones, the system’s first chief architect, Roland Paoletti, created a distinct aesthetic through the use of Chinese calligraphy and mosaic tiles. When they opened in the late 1970s and early 1980s, each of the early stations had an identifying colour: red for Central, sky blue for Admiralty, green for Wan Chai. 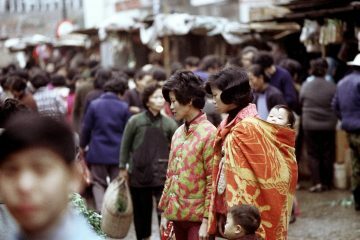 There were even some flights of fancy, like rainbow-coloured tiles in Choi Hung (whose name means “rainbow” in Cantonese) and black walls flecked with silver in Diamond Hill. “One of the important things is to recognise your heritage, to know who you are,” says Mead. 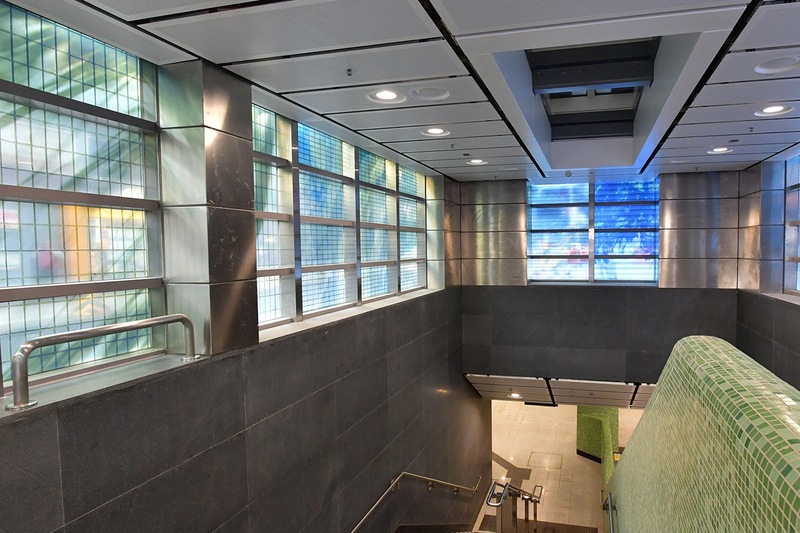 He has built on Paoletti’s groundwork by requiring each new station to have an identifying colour, mosaic tiles and station names rendered in Chinese calligraphy. The biggest change will be the use of multi-coloured mosaics, which Mead says are more visually engaging than the solid colours used by Paoletti. 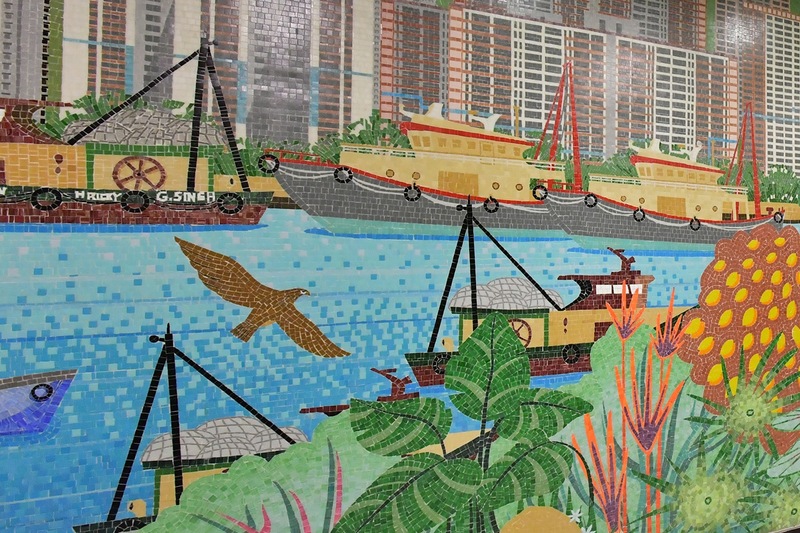 The MTR's new South Island Line boasts an art collection – part of the MTR's ongoing effort to give Hong Kong's rapid transit system more personality.